This show is 16+ Suggested/Parental Discretion Advised. After years of performing live improve and sketch comedy shows, The Tenderloins crossed over to the web, garnering millions of views for their internet sketches, eventually creating the runaway success Impractical Jokers for truTV. 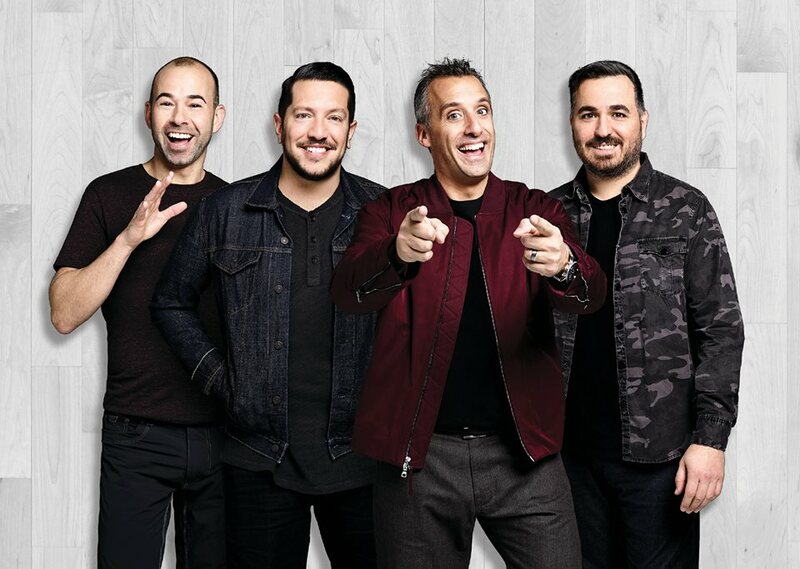 Impractical Jokers is top 5 in its timeslot on cable in the US and is the #1 show on Comedy Central in the United Kingdom and India.